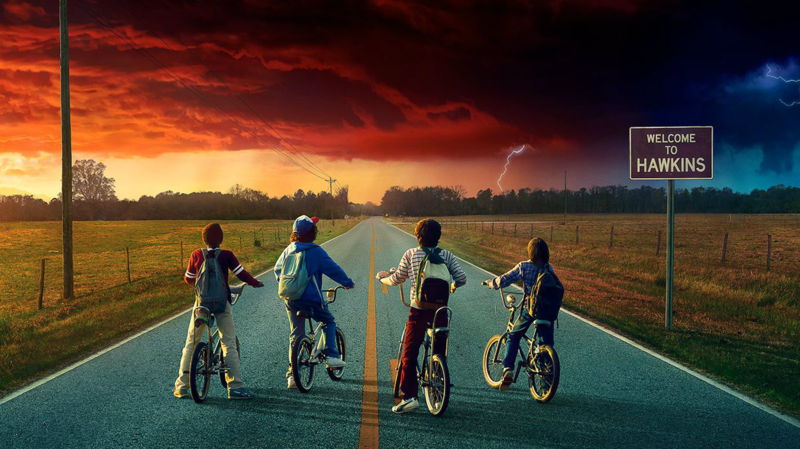 Stranger Things 2 soundtrack hits on October 20th . 31. What Else Did You See?